Arjun Kapoor Is Finally Opening Up About Girlfriend Malaika Arora & We Are All Ears! Arjun Kapoor's not-so-secret relationship status has already raised the TRPs of Koffee With Karan's recent episode. 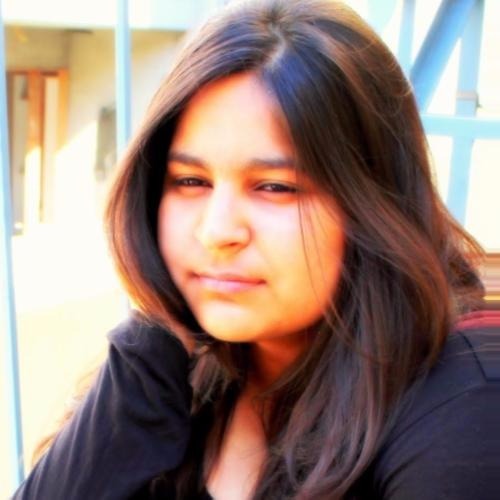 Recently, Arjun Kapoor shared the Koffee couch with his half-sister Janhvi Kapoor and revealed that he's not single anymore. Till now, Arjun and Malaika Arora have kept quiet about their relationship, but the alleged couple has been spotted together on multiple occasions. Arjun and Malaika made a public appearance at the Lakmé Fashion Week 2018. The two are often photographed together and they were recently spotted hanging out with Karan Johar. The rumour has it that the much-in-love couple is planning to tie the knot soon. Not just that, a source close to the couple has also revealed to a leading daily that Arjun and Malaika have invested in a flat together. "Arjun and Malaika have together purchased a flat in a plush society near Lokhandwala Complex. It is their joint investment together. Whether they plan to plan to live in or no is entirely up to them. But they are surely getting a space for themselves. Currently, the interiors of the house are being done and both Malaika and Arjun are looking into the details," says the source. 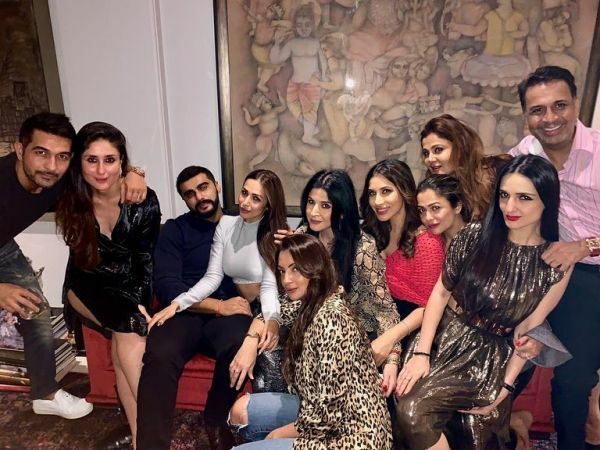 Arjun Kapoor and Malaika Arora were also spotted partying at Maheep Kapoor's house along with Kareena Kapoor Khan, Amrita Arora and many others. Malaika's friends have welcomed Arjun with opened arms and they even threw a party in the honour of the couple. On the work front, Arjun Kapoor will soon be seen in his next Sandeep Aur Pinky Faraar opposite Parineeti Chopra and Rajkumar Gupta's India's Most Wanted.